What's up with this herd and no radio's? I haven't got any radio yet in hundreds of kills... Another bug? Or simply NG trying to compensate for all the freebies they had to give out the last couple of weeks? You don't get radios that often, it might be even few herds cleared with 0. I did get some though. One hens tooth so far, hundreds of kills. It is set so you will not get any more radios throughout a day than you would normally would. 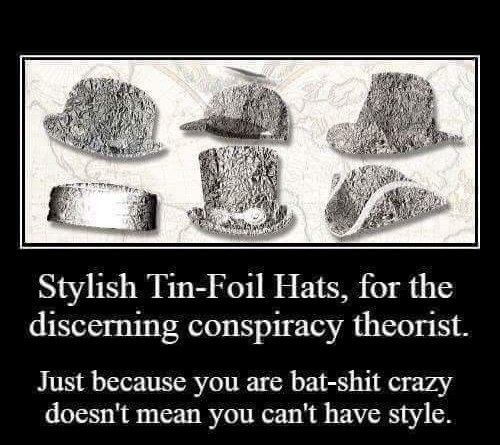 Sounds legit........ tin foil hat, engage. You just now noticed that the radio drops were nerf'd?